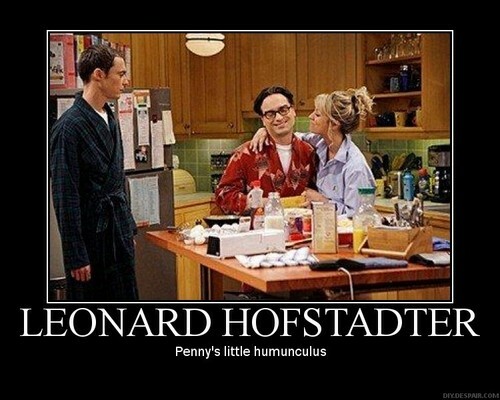 Leonard Hofstadter. Motivational poster. HD Wallpaper and background images in the 生活大爆炸 club tagged: the big bang theory motivational poster leonard hofstadter penny.